Hello everyone, with the development of the times, stainless steel plays an increasingly important role in our lives. I believe everyone is familiar with stainless steel. 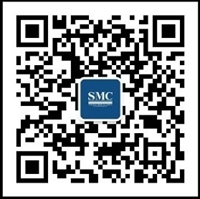 Let’s talk about stainless steel mesh to you today. From the production process can be divided into: weaving, welding, stretching, punching, etc. ; where weaving can be divided into plain weave, twill weave, plain weave, twill weave, anti-Dutch weave and other processes. 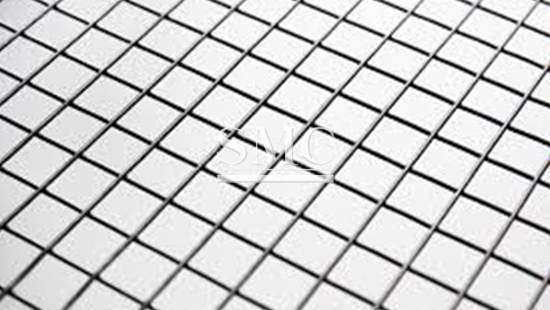 According to different processes and materials, it can be divided into: stainless steel braided square mesh, stainless steel mesh, stainless steel welded wire mesh, stainless steel mesh, stainless steel punching mesh and other varieties.